Wednesday nights during the school year brings the busiest ministry night of our week. 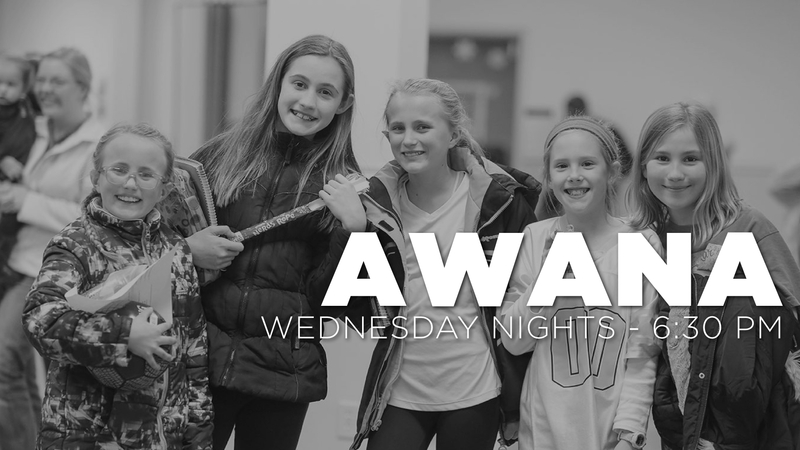 Children ages kindergarten through 6th grade participate in AWANA, a Bible teaching program that revolves around Scripture memorization and evangelism. With a mixture of game and classroom time, your children will be entertained and will leave having more of God’s Word hidden in their hearts.